Welcome to Millersville University Health Services! Millersville University Health Services is dedicated to ensuring a healthy living and studying environment at Millersville University. Academic success and personal growth can only be enhanced through a healthy campus community. Health Services is committed to promote healthy lifestyle choices, preventative medicine, and health education. 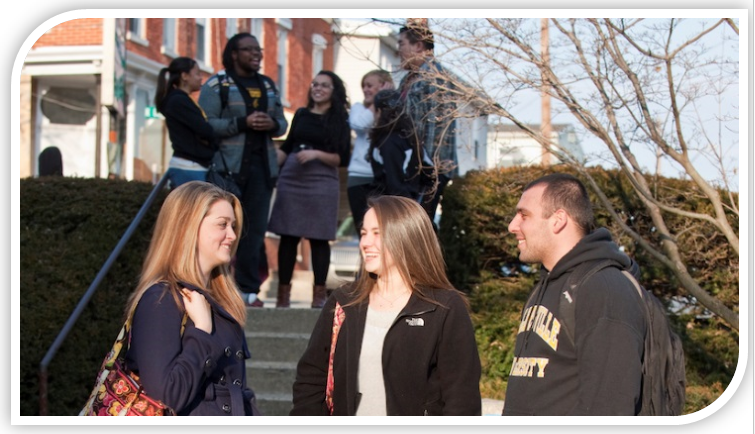 To provide high quality, holistic health services to Millersville Univeristy students and the campus community. To continue to assess determinants of health and current health trends in order to provide the most appropriate, relevant, cost-effective health care in a campus clinical setting. To promote disease prevention, healthy lifestyle choices, and reduction of risk-taking behavior. To demonstrate culturally competent care for this diverse population we serve, recognizing that every individual defines "quality of life" by their own unique culture and value system. 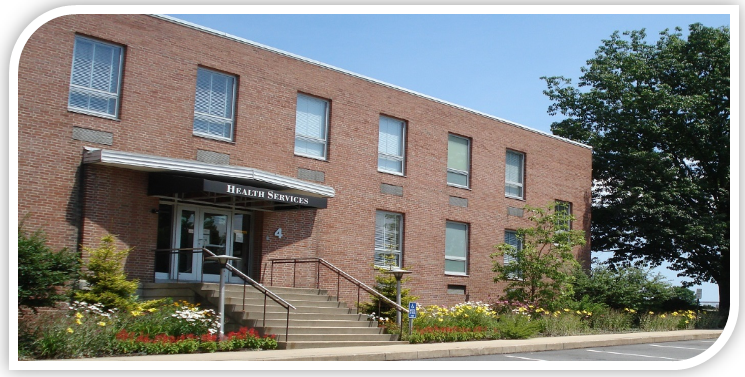 Millersville University Health Services is Health Insurance Portability and Accountability Act (HIPAA) compliant. Everything that transpires in the Health Services is held in strictest confidence. Records will not be released (not even to parents) without the student's permission, except for continuation of care with another medical facility, in a life or death situation or under court order. All registered students are eligible to receive services at Millersville University Health Services. Millersville University does not require a student to carry current health insurance; however, all are advised to have coverage. Visit the Market Place website at www.HealthCare.gov. a record of your current immunization history. This information is to be documented on the Health Services Health Evaluation Form. Respectful, considerate, compassionate care regardless of age, gender, race, national origin, religion, sexual orientation, or disability. Confidentiality of your medical records. Only with your your permission and/or by order of the court will your medical information be released. Care in a safe environment free from all forms of abuse, neglect, or harassment. Be informed about your health care practitioner's credentials and training. Be called by your proper name and to be told the names of physician, nurse practitioners, nurses, and other health care team members involved in your care. Receive information about your diagnosis, evaluation, benefits and risks of treatment, expected outcome of treatment. Know Availability and Fee for Service. Bring any concerns you have to the attention of the Health Services staff. Be Honest about your Medical History. Provide complete and accurate information including your proper name and date of birth, present condition, past illnesses, hospitalizations, current medications, and any other matters pertaining to your health. Ask questions if you do not understand information or instructions. If you believe you cannot follow through with your treatment plan, you are responsible for telling your practitioner. Be involved with your plan of care and agree to follow plan of care. Treat Health Services staff with respect and consideration. Contact Health Services if condition worsens. Keep appointments and be on time for appointments. Bring suggestions and/concerns to the attention of the Health Services staff. Millersville University strongly condemns sexual offenses, will not tolerate sexual offenders, and support those who have been victimized. Sexual Violence Awareness web site.